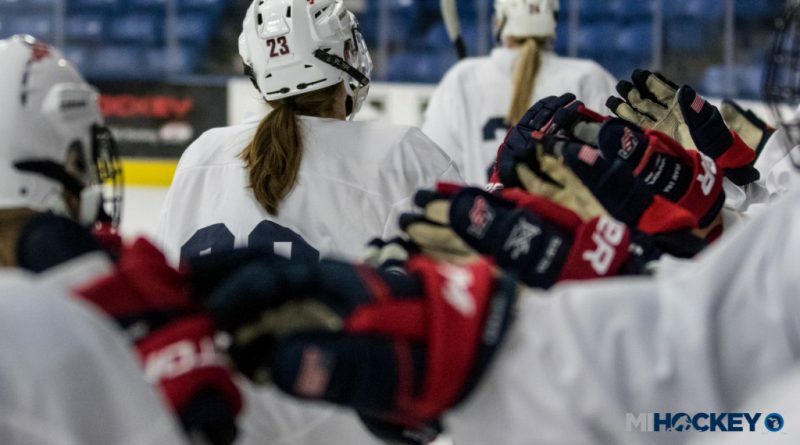 USA Hockey announced its women’s team roster for the upcoming 2019 Winter World University Games, and nine Michigan names have made the list. The roster is a collection of players primarily competing in the American Collegiate Hockey Association, while also featuring one NCAA-rostered player. Here are the nine Michigan names who will be representing the Red, White and Blue at the tournament, held March 1-11 in Krasnoyarsk, Russia.